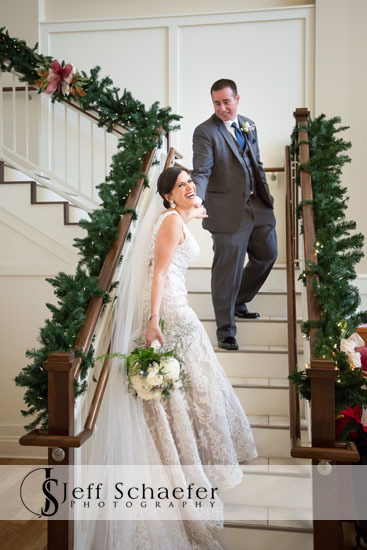 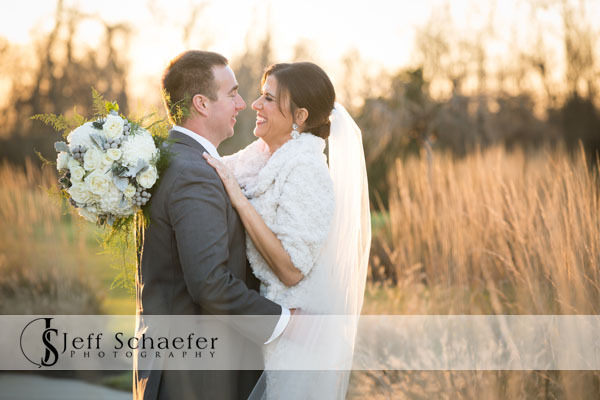 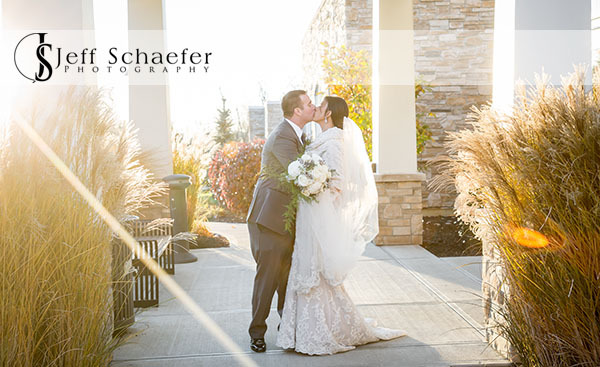 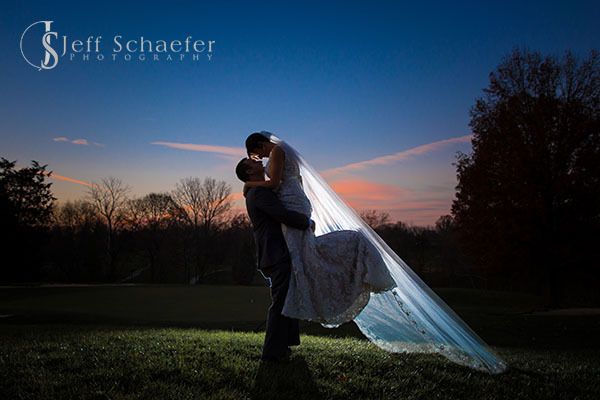 Erika and Todd's had a gorgeous, sunny, and warm day for their December wedding. 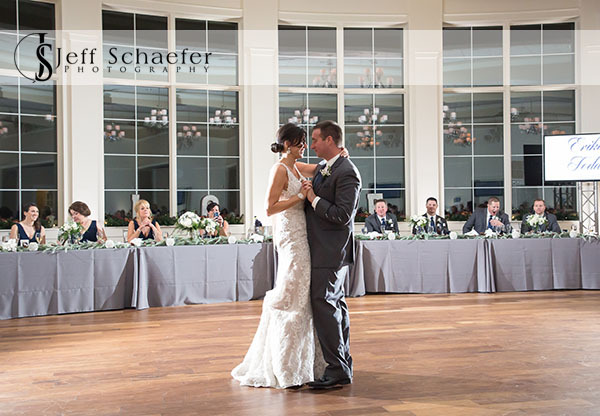 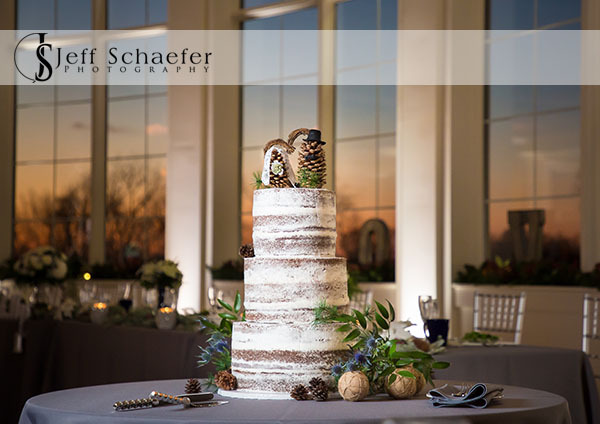 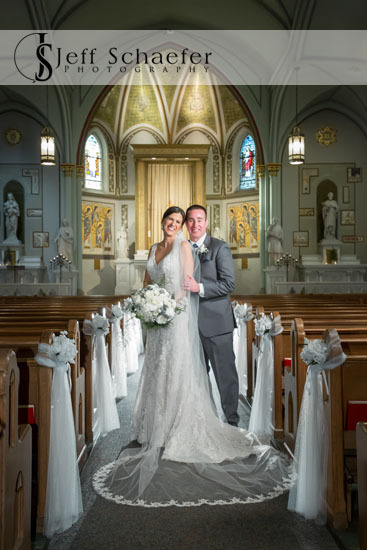 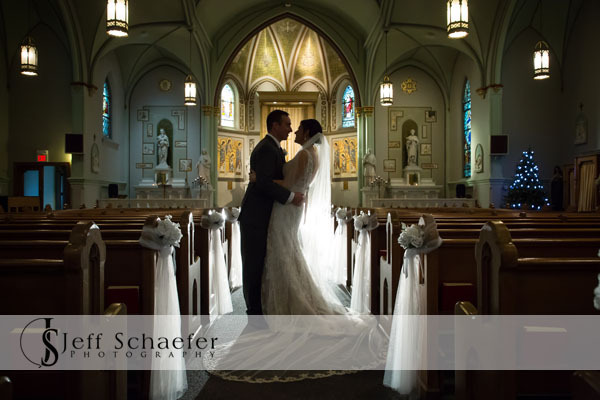 Their wedding ceremony was at the beautiful St. Aloysius Chapel, Cincinnati. 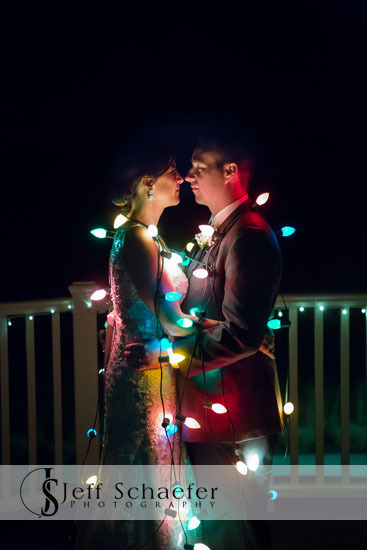 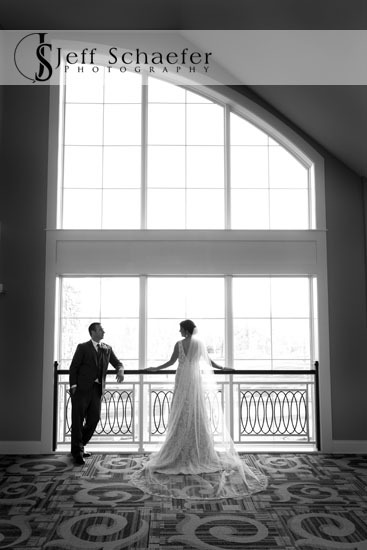 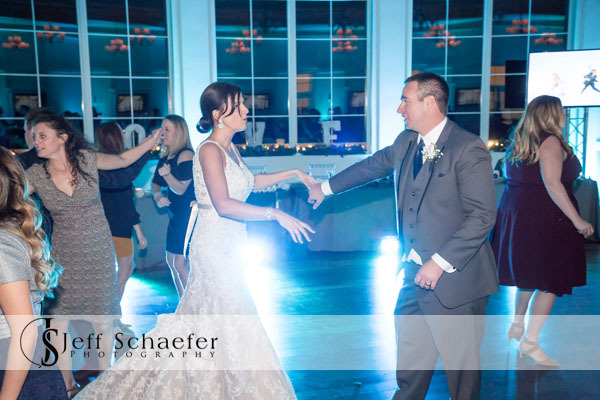 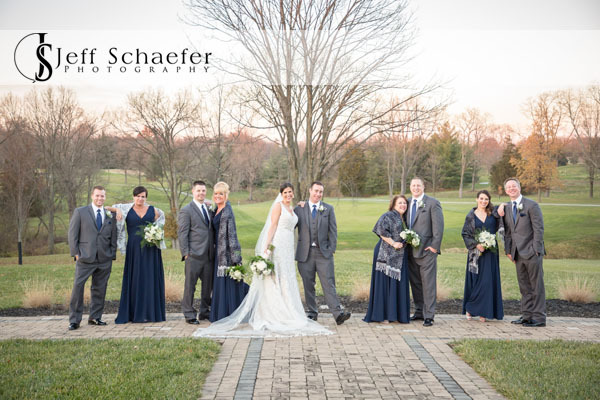 We did portraits inside and outside at Cooper Creek Event Center during the break between the ceremony and reception. 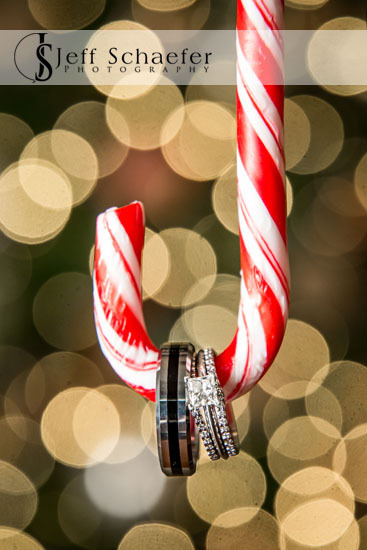 During the reception a surprise Santa Claus arrived bearing wedding favor gifts. 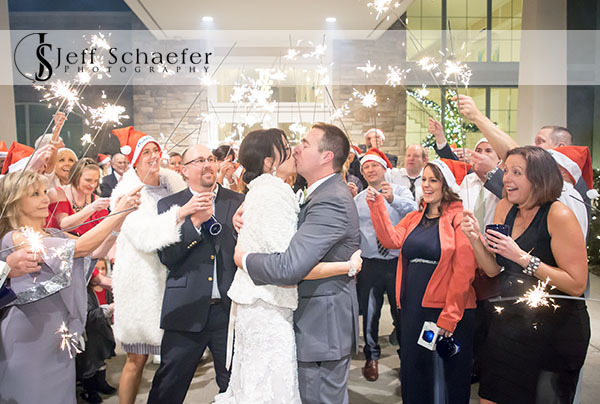 They ended the night with a sparkler exit out to their awaiting limo. 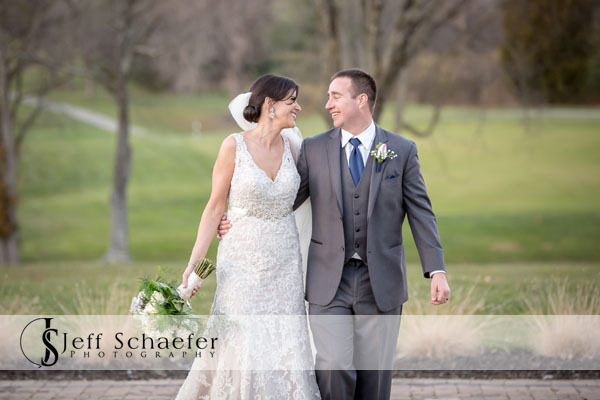 I thoroughly enjoyed photographing your wedding with you. 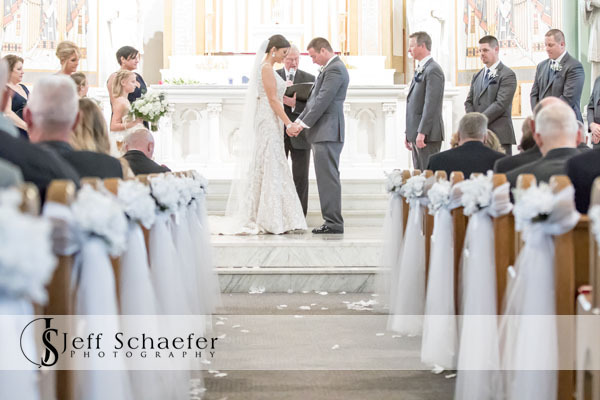 Thank you for the honor, and best wishes on your new lives together!